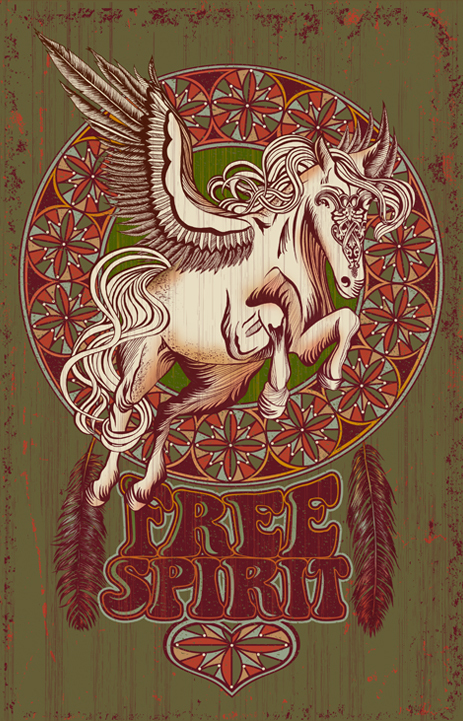 Click on the picture to see all 12 designs! 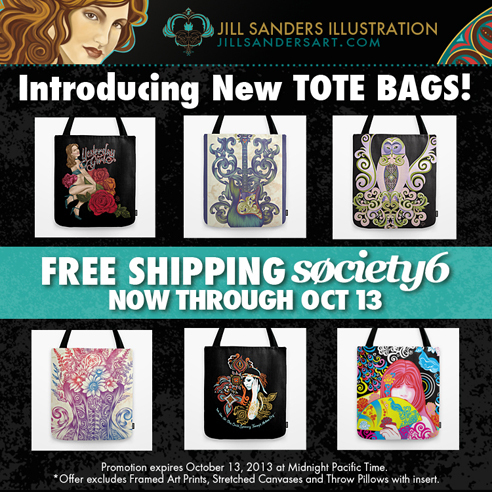 Click this link to get the FREE SHIPPING if you order any of my products now through October 13! Also, check out the beautiful new TOTE BAGS! 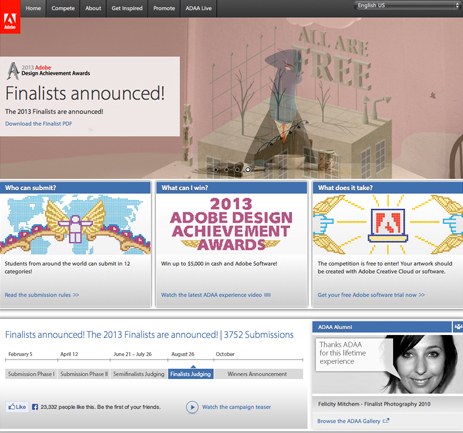 I was asked recently to be a mentor for one student winner for the 2013 Adobe Design Achievement Awards. I’m really excited about this and am looking forward to helping a young illustrator jump start their portfolio and career!